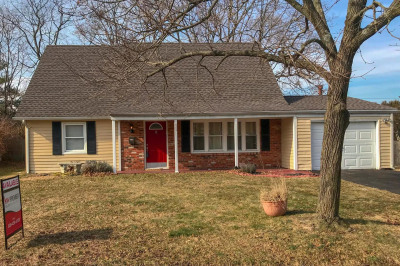 Welcome home to 43 New Coach Lane! 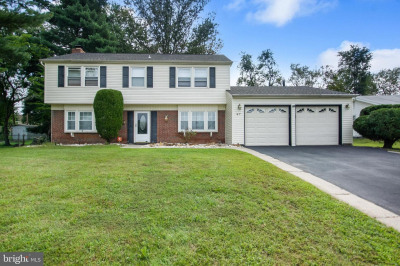 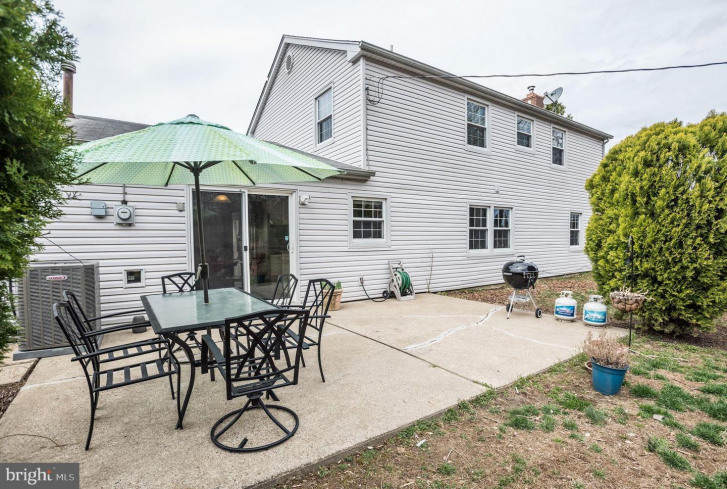 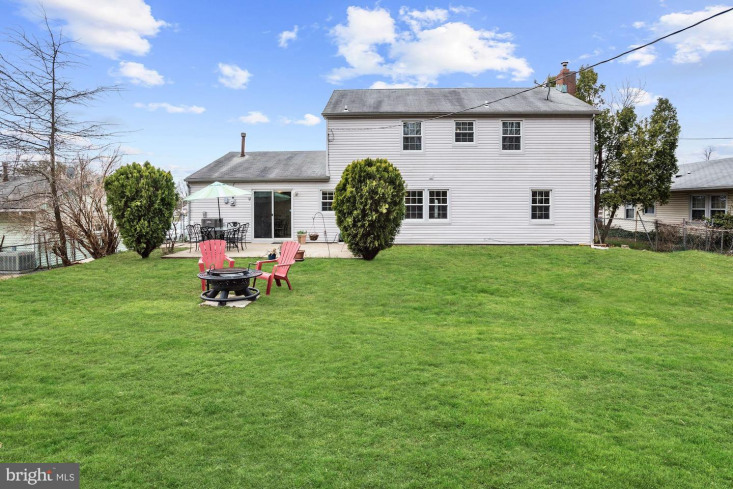 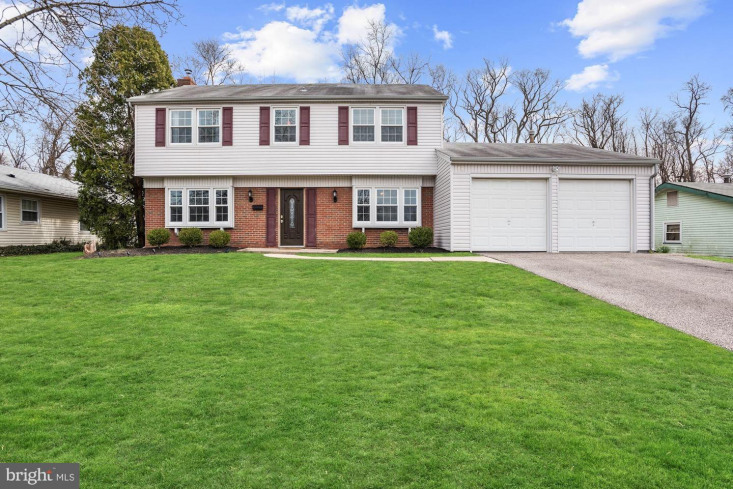 With nearly 2000 sq ft of living space, this desirable 4 bedroom colonial provides plenty of room to grow into! 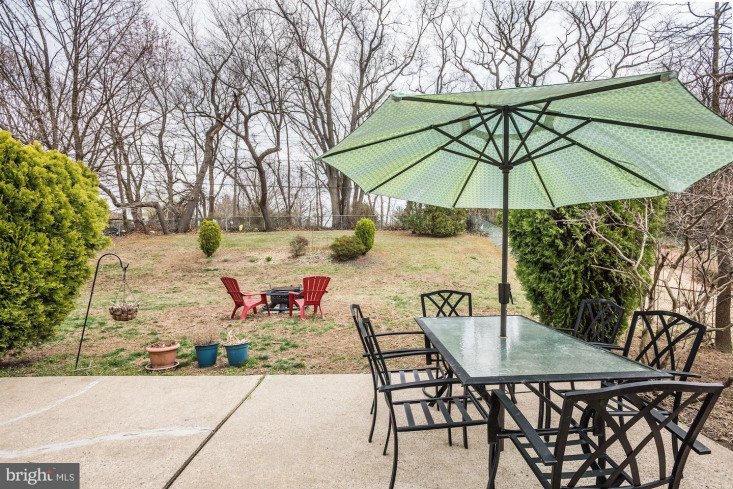 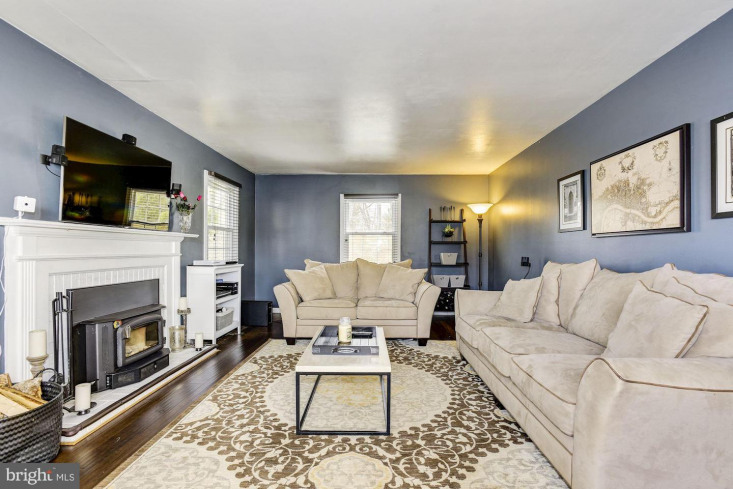 Many upgrades throughout this home make it cozy, and ready to move into. 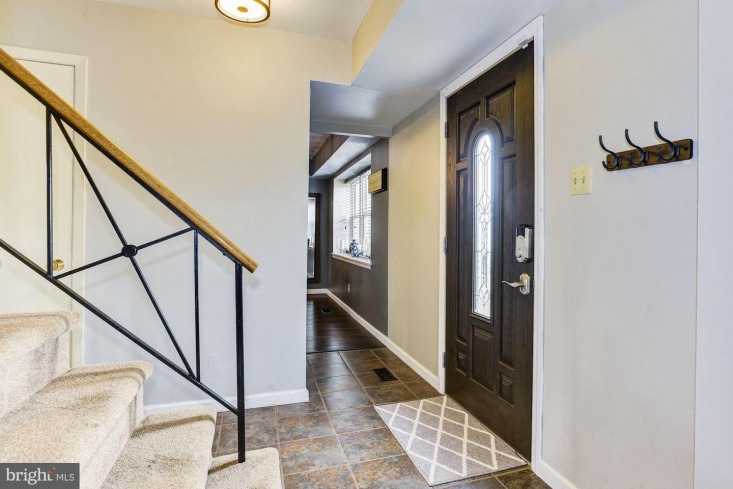 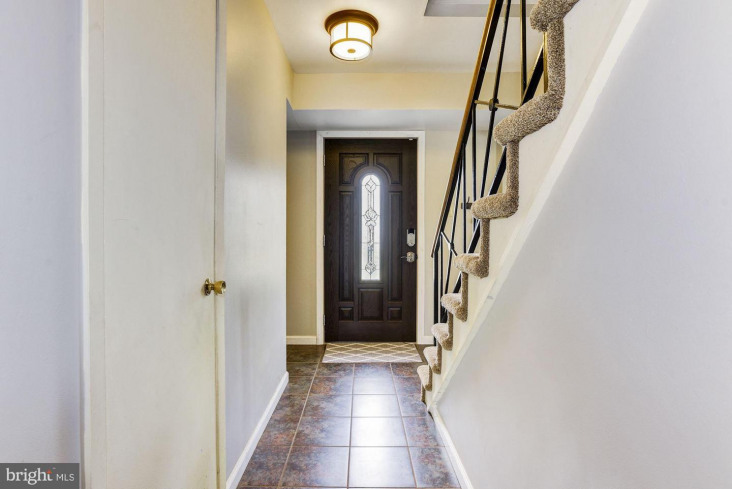 As soon as you enter into the front door, you are greeted by a beautiful wood and wrought iron banister as well as a center hall that leads to one of two living areas. 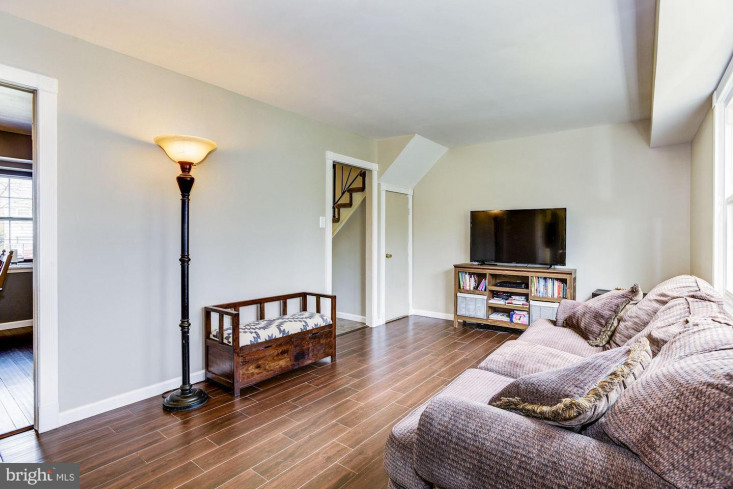 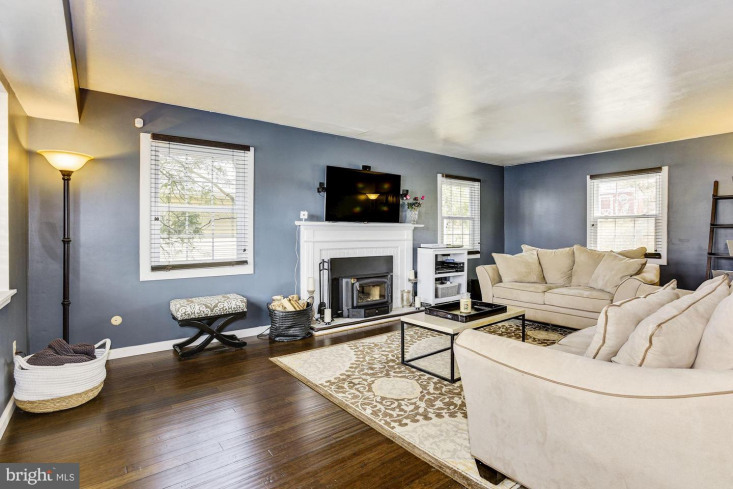  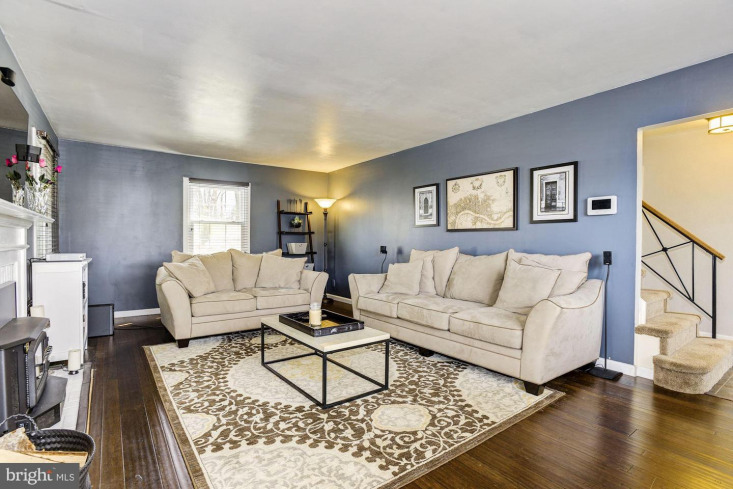 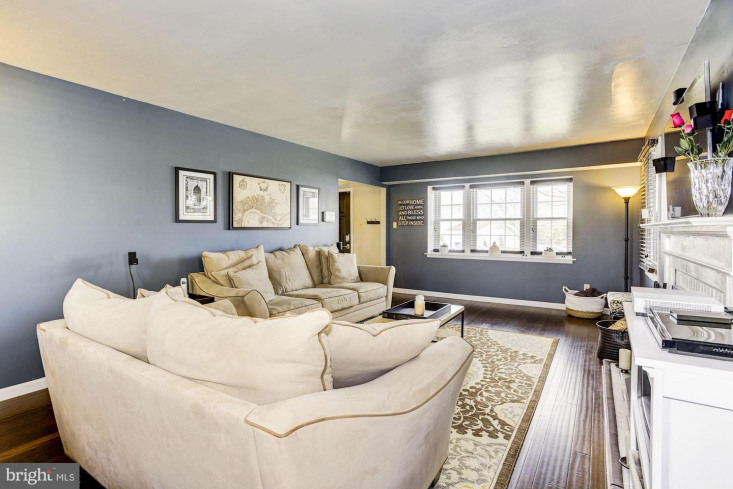 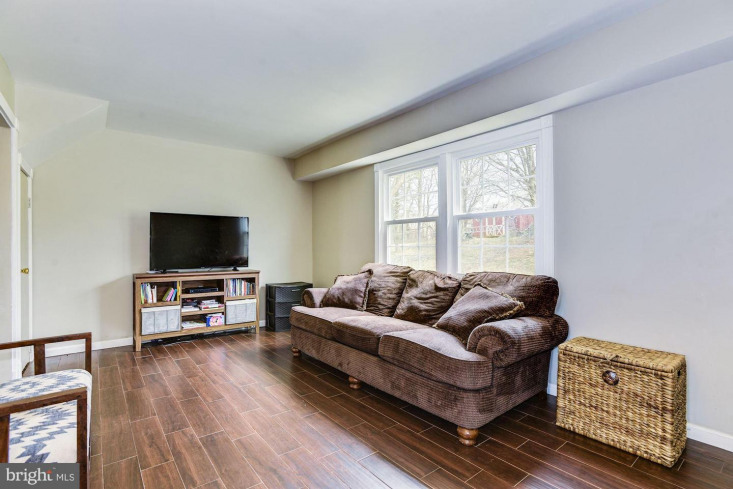 To the left, you will find a large living room, freshly painted, with an updated fireplace that includes insert to provide heat throughout the home, and custom wood shaded brand new windows. 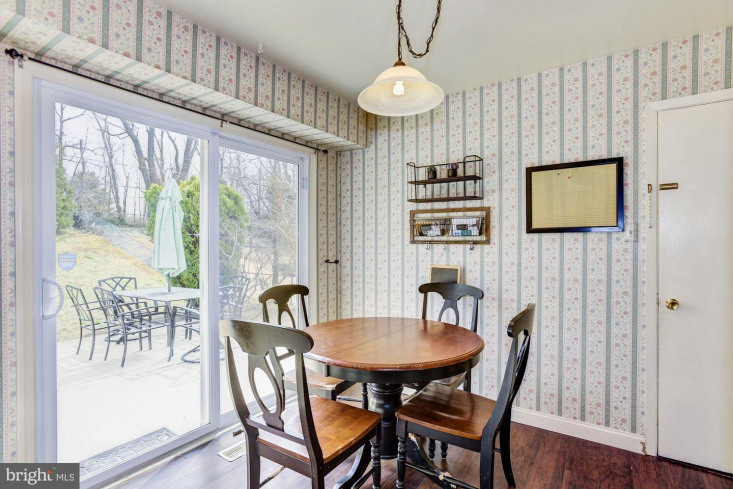 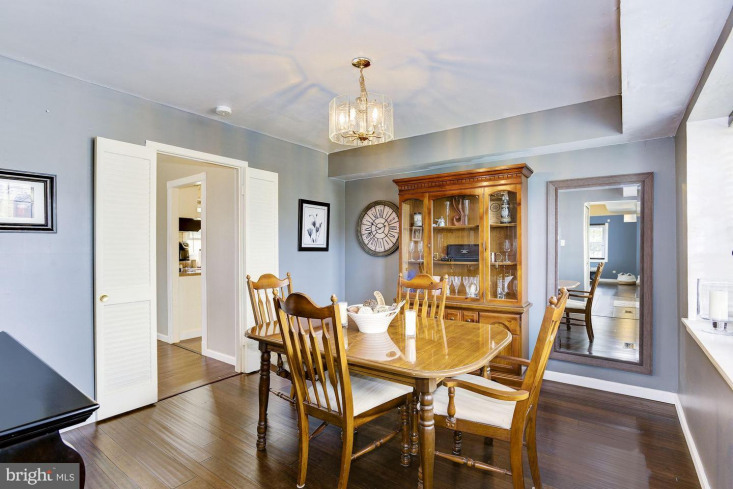 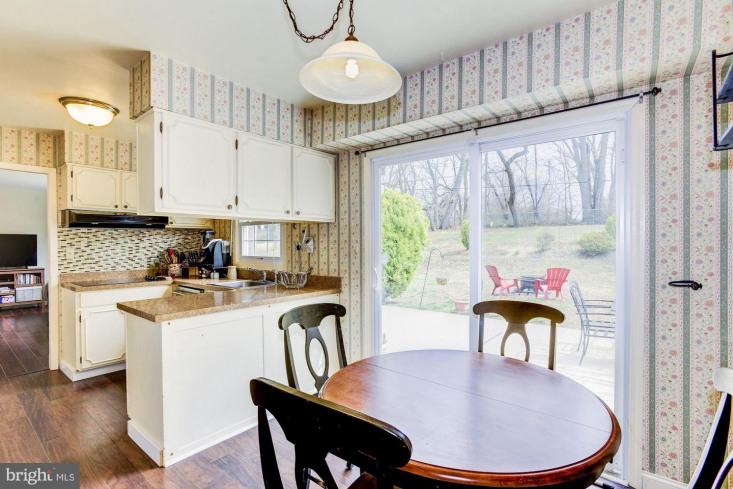 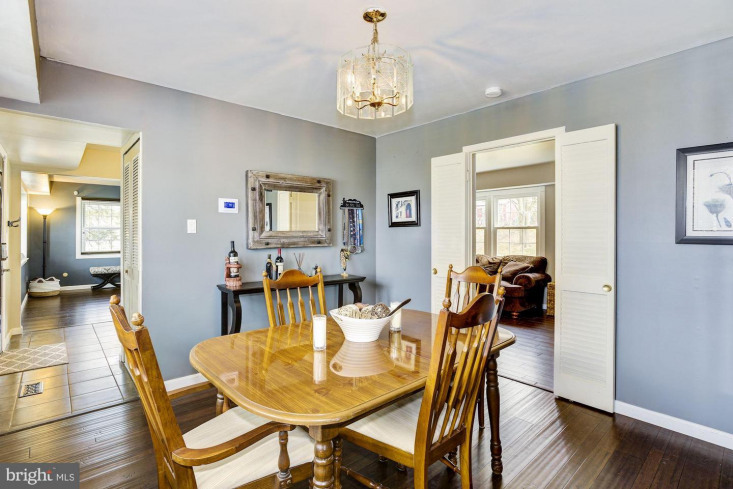 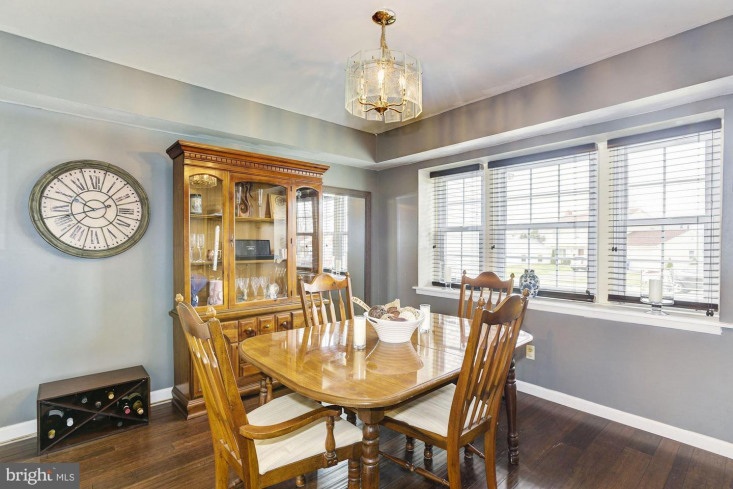 To the right, a quaint dining room with access to the second living space. 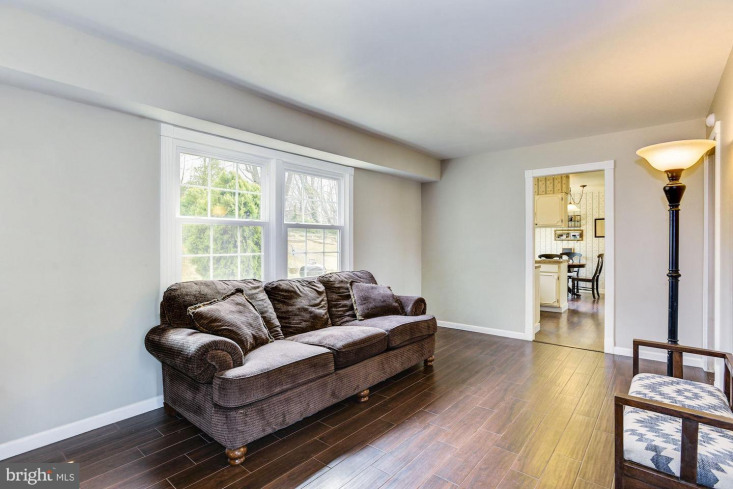 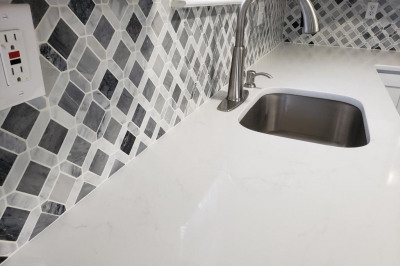 The back part of the home includes tiled wood finish flooring as well as plenty of natural light! 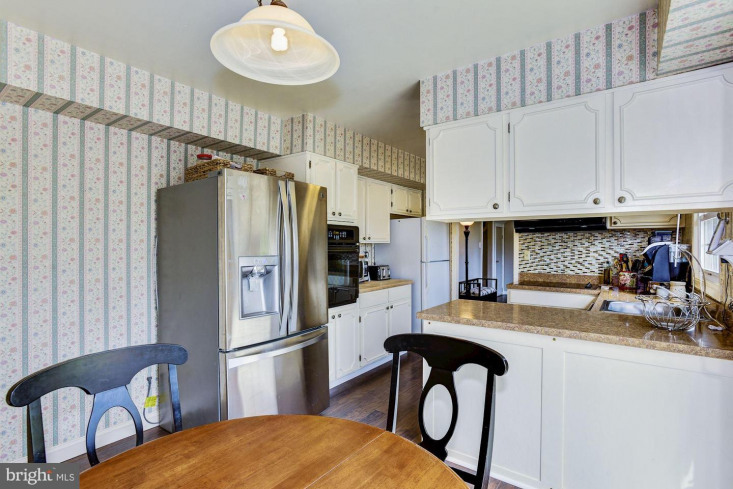 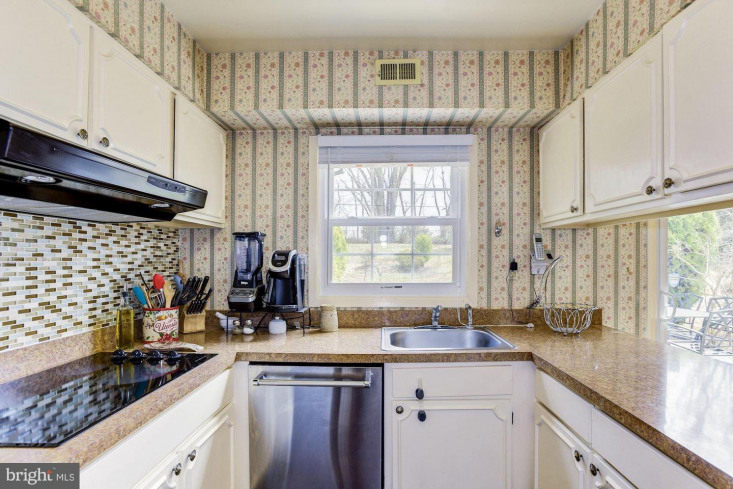 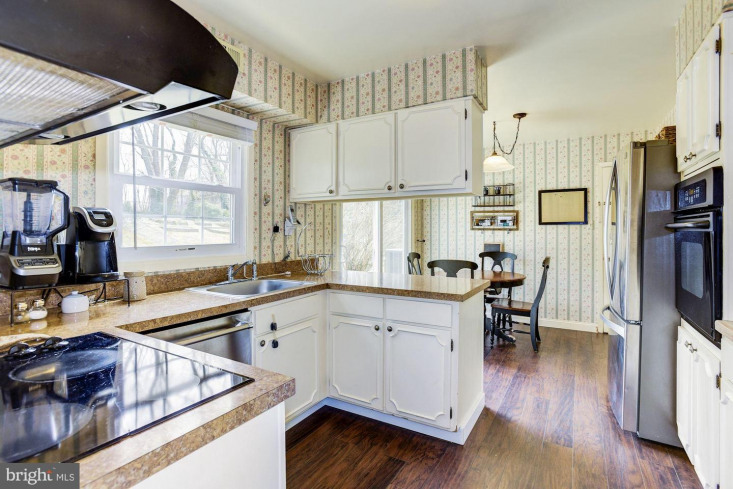 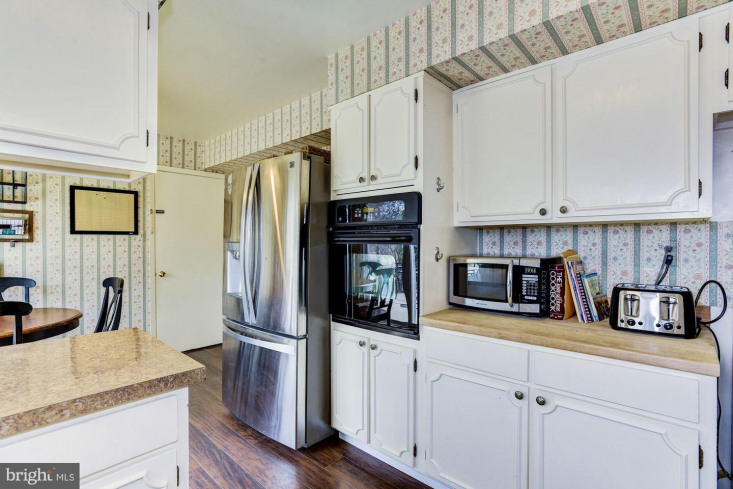 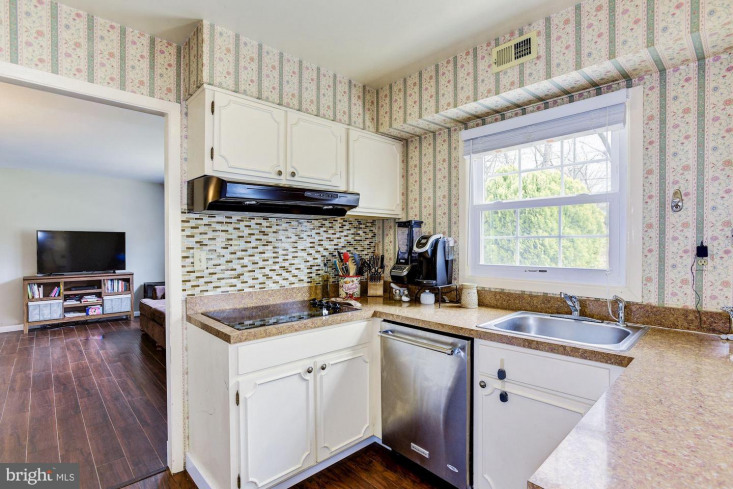 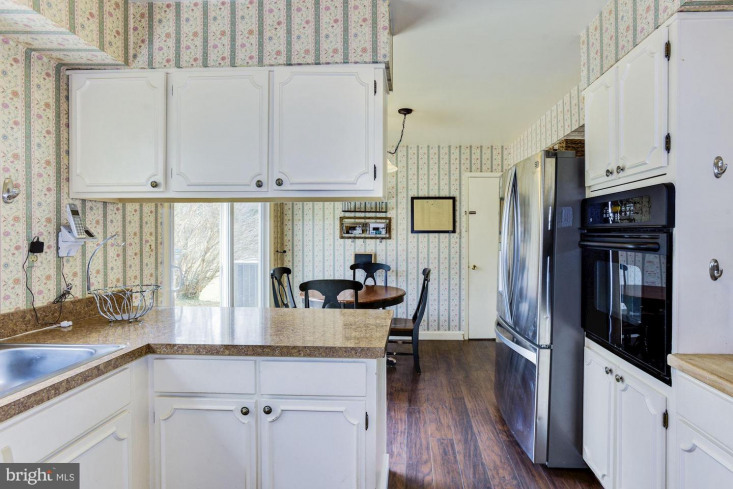 Kitchen includes all newer appliances, eat in area, and access to a HUGE backyard with patio space. 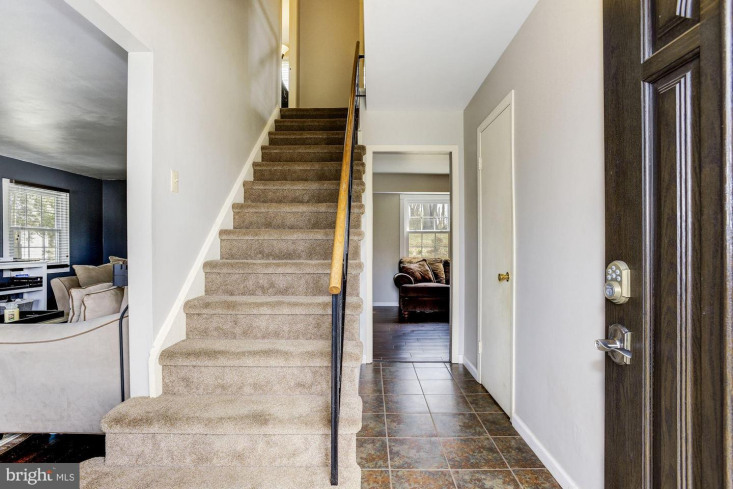 Laundry room and access to 2 car garage also provide side entry into the home. 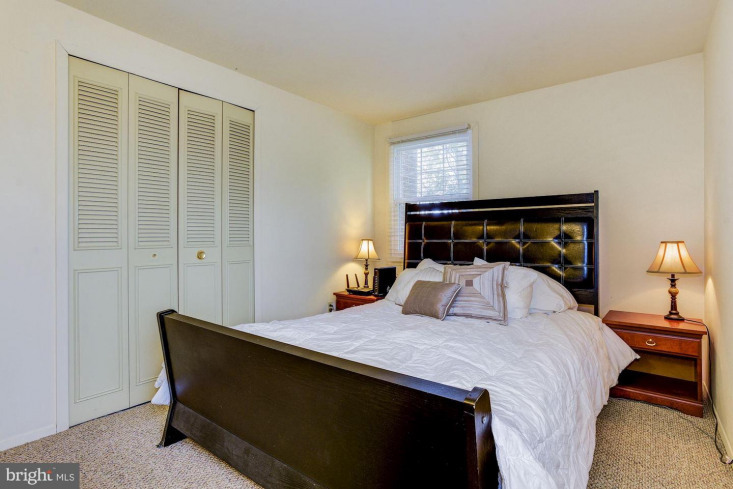 Heading upstairs, the master bedroom includes double closets and a BRAND new just renovated en suite bathroom. 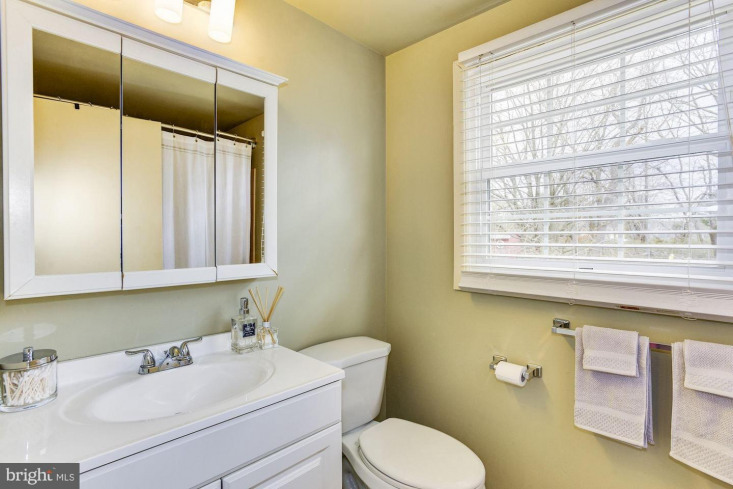 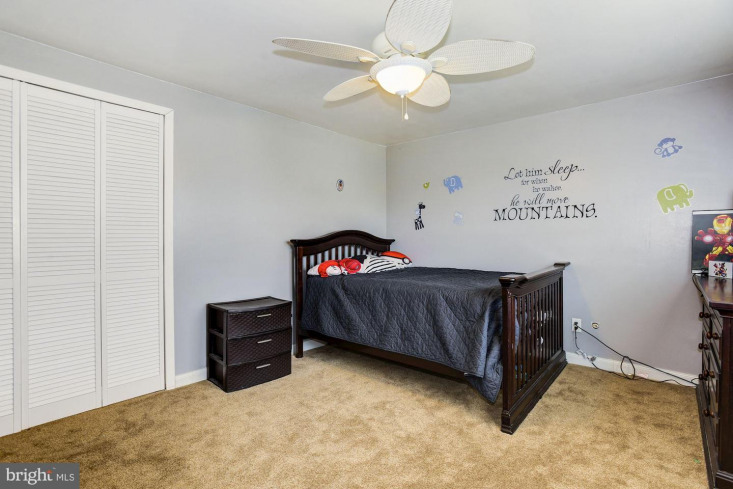 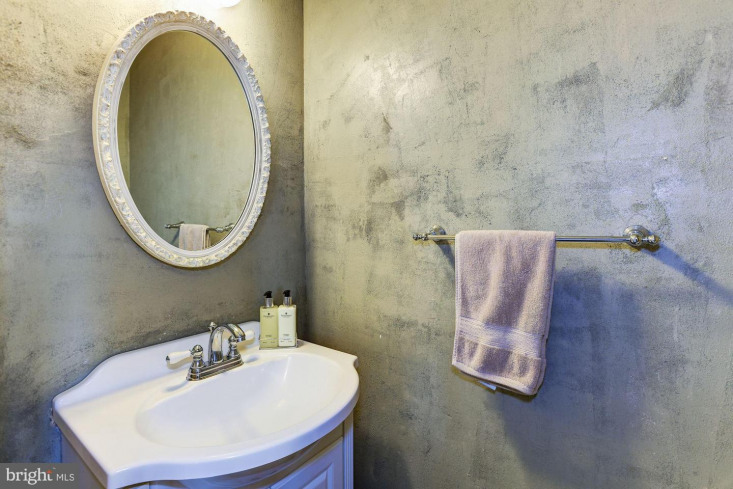 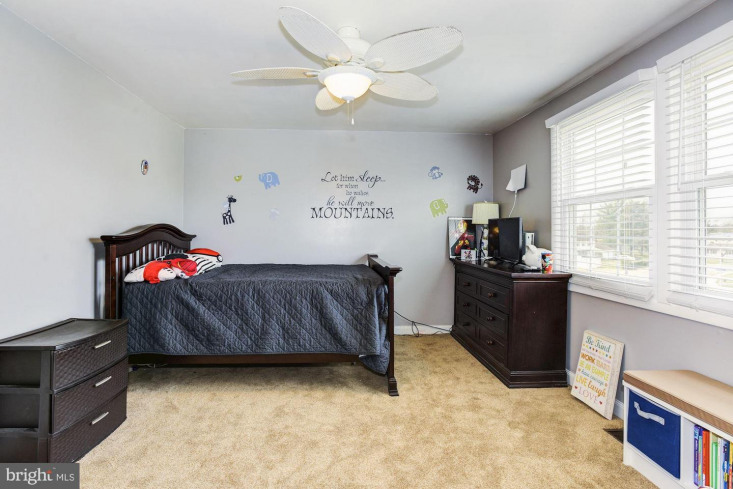 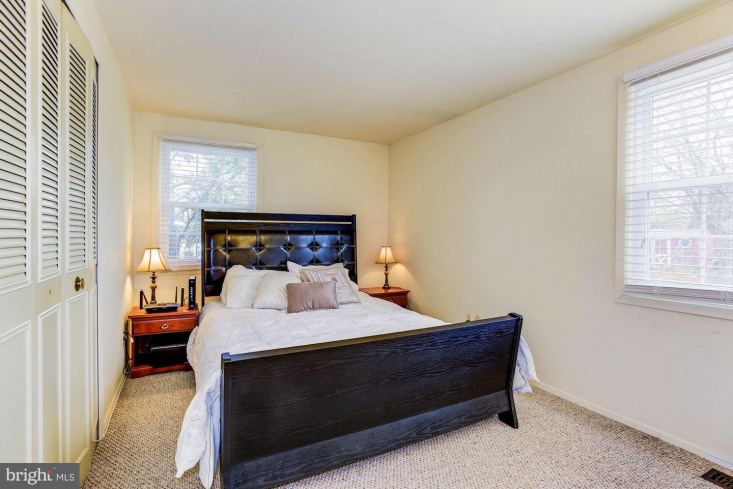 Second floor also includes 3 additional well spaced bedrooms, and a newly renovated bathroom.